Going Gentle Into That Good Night has and will continue to discussed the connection between lifestyle choices and an increased risk of developing dementia. Some of these lifestyle choices include alcohol abuse and addiction, prescription drug use, abuse, and addiction, illegal drug use and addiction, and “smart drug” use and abuse. So maybe you’re reading this and thinking, “Well, I don’t make any of those risky lifestyle choices, so I don’t have to worry about neurological damage and developing dementia.” And you would be wrong. There are other lifestyle choices that many of us routinely practice that significantly increase our chances of neurological damage and developing dementia. Technology overuse and addiction is one of those choices. Routinely getting too little sleep and/or experiencing a lack of quality sleep is another choice. A third lifestyle choice is how we eat, what we eat, and how much of it we eat. Much of the western world has adopted a highly-processed, high-sugar, high-fat, high-sodium, and high-calorie diet, while abandoning the farm-to-table diet (meat, vegetables, fruits, and whole grains) that sustained previous generations (I was fortunate enough to grow up like this and I’ve chosen to keep my diet as consistent with that as is possible as an adult). In direct correlation with our unhealthy eating habits and the proportional decrease in routine moderate exercise, more and more of us are physically unhealthy, overweight, and dealing with, at earlier and earlier ages, dangerous diseases like high blood pressure, heart disease, and non-insulin and insulin-dependent diabetes. While not all forms of diabetes are related to lifestyle, many of the new cases of diabetes, which is categorized by either faulty insulin secretion, insulin resistance, or glucose intolerance, in western society are directly related to lifestyle choices. There are four types of diabetes: Type 1 (always insulin-dependent), Type 2 (non-insulin-dependent), Type 2 (insulin-dependent), and pre-diabetes (involves impaired glucose tolerance or fasting glucose intolerance). Type 1 diabetes, which involves faulty insulin secretion, is more common among children, although adults can have it as well. The symptoms of Type 1 diabetes, which can be life-threatening, come on suddenly. In the majority people with Type 1 diabetes, the body’s immune system, which plays a vital role in destroying harmful bacteria and viruses, attacks and destroys the insulin-producing (islet) cells in the pancreas. Although the exact causes of Type 1 diabetes are not known, in about half of the cases, inherited genes are involved in the process. There is also a significant amount of solid research that points to exposure to certain environmental factors, such as viruses, as the trigger for Type 1 diabetes. Because insulin-producing cells are destroyed in Type 1 diabetes, the body does not get any insulin (the pancreatic hormone that lets glucose, a hormone produced by the liver, into the the body’s cells to create energy), so people with Type 1 diabetes are always insulin-dependent. Type 1 diabetes is the hardest type of diabetes to control, even with strict monitoring of blood sugar levels and adhering to a healthy diet and getting routine moderate exercise. Type 2 diabetes, which is characterized by insulin resistance, typically begins as pre-diabetes and is often a result of being overweight. Although Type 2 diabetes is a chronic progressive disease where, with time, maintaining normal blood sugar levels becomes increasingly difficult, it generally can be controlled without insulin dependence by the positive lifestyle changes of oral medication, regular blood sugar monitoring, losing weight, eating a healthy diet and engaging in daily moderate exercise. However, when Type 2 diabetes is ignored and no positive lifestyle changes are made to offset the insulin resistance associated with Type 2 diabetes, there is a very short window of time to becoming insulin dependent. The medical field has documented in recent years a sharp increase in the number of people with Type 2 diabetes, with the disease beginning in early adulthood, rapidly becoming insulin dependent because their blood sugar levels are out of control. This increase has been directly linked to lifestyle: fast food, highly-processed food, and lack of exercise. What makes pre-diabetes and Type 2 diabetes even more harmful to overall health is that they have inherent disease mechanisms that predispose people with these types of diabetes to a very high risk (about double) of developing dementia (mixed dementias such as vascular dementia and Alzheimer’s Disease are very common) than people without diabetes. 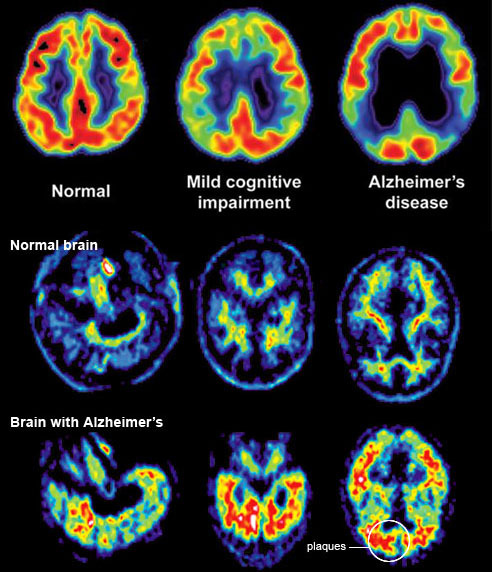 Even pre-diabetics and Type 2 diabetics who don’t eventually develop dementia generally suffer enough neurological damage to result in some form of cognitive decline and impairment. 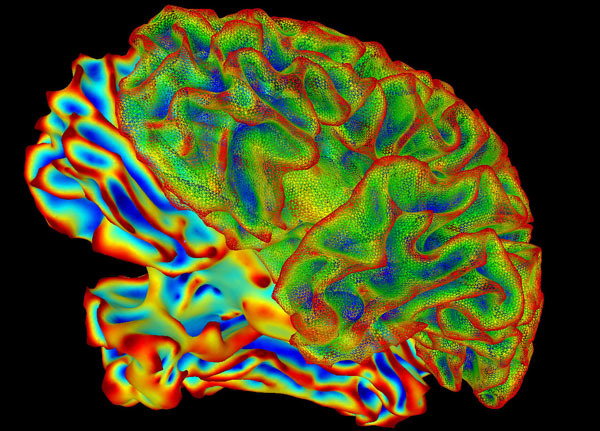 People with pre-diabetes and Type 2 diabetes experience a gradual shrinkage of the volume of the brain over time, a hallmark indicator of the presence of the plaque and tangles of Alzheimer’s disease. If Type 2 diabetes is chronically hard to manage or uncontrolled, this shrinkage of the structure of the brain is dramatically accelerated. Additionally, an area deep within the brain that also experiences atrophy and volume loss due to diabetes is the hippocampus, which is responsible for memory, learning and emotions. In a recent study, researchers in Japan found that Type 2 diabetics, even those recently diagnoses, experienced measurable hippocampal atrophy compared to non-diabetics. As the disease progressed over time, so did the shrinkage of the hippocampus and its related memory, learning, and emotional impairment. Pre-diabetes and Type 2 diabetes also causes significant and progressive blood vessel damage throughout the body. 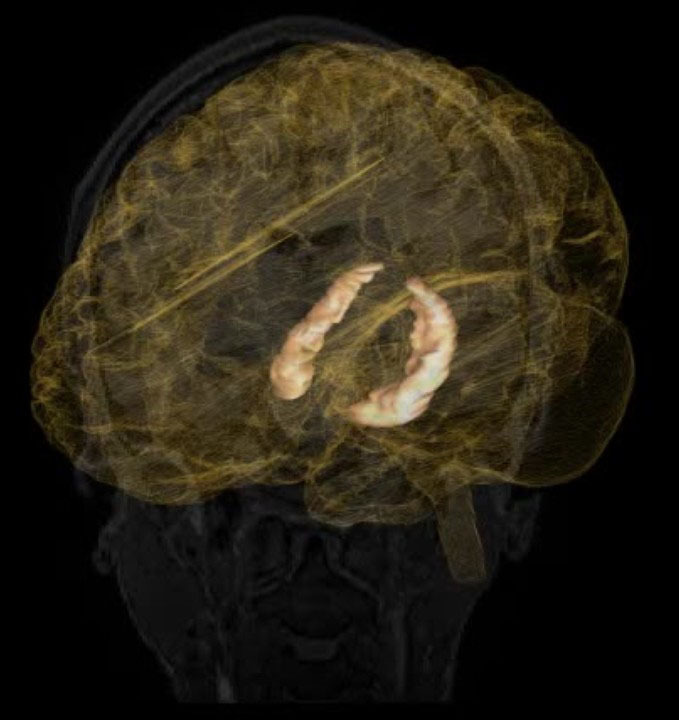 While large blood vessels are negatively impacted in the long term leading to heart failure and kidney failure, among other systemic failures, small blood vessels throughout the body are impacted first and most severely, including within the brain. This results in persist small vessel ischemia in the brain. 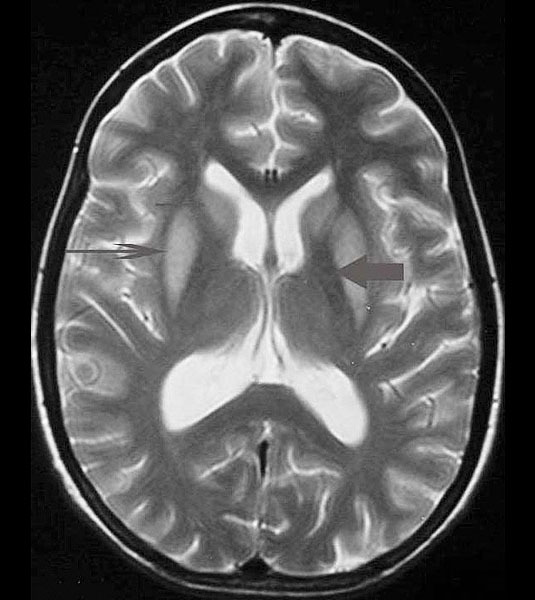 As this ischemia spreads throughout the brain, vascular dementia develops. Because pre-diabetes and Type 2 diabetes are increasingly the result of poor lifestyle choices, this neurological damage and the development of several different kinds of dementia in these cases are completely preventable by changing and maintaining a healthy lifestyle. In cases where the cause of pre-diabetes and Type 2 diabetes is organic (generally in the elderly population when the body simply does not function as well or as efficiently anymore), while some neurological damage and mild cognitive impairment or dementia may not be able to be entirely prevented in very old age, managing pre-diabetes and Type 2 diabetes with healthy lifestyle changes can probably lessen its impact. Our lives and the choices we make in them are in our hands. Given how many lifestyle choices factor into pre-diabetes and Type 2 diabetes in all but the elderly (and not all elderly people develop either type of diabetes) and the irrefutable connection to not only systemic disease, but also severe neurological damage and the development of multiple kinds of dementia, it is imperative that we all look for the lifestyle choices we are making today that, if changed, could eliminate one known source of neurological damage and dementia. This is completely within our control. Why would we not? You are correct, Nick. Thanks for adding that to the conversation. You’re welcome! I’m always trying to keep up with the latest research and information on factors involved in the development of dementia as part of the education process we all need to be more aware of the ins and outs of these neurological diseases. I appreciate your comment.